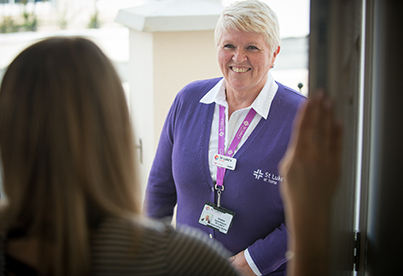 We care for people with serious illnesses such as cancer, motor neurone disease, heart failure, multiple sclerosis and chronic lung disease, treating any adult over the age of 18. 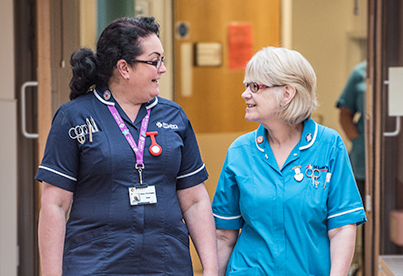 We do all we can to involve patients in decisions about their care, to maintain privacy and dignity in providing that care and to respect patients’ individual rights and religious and cultural beliefs. 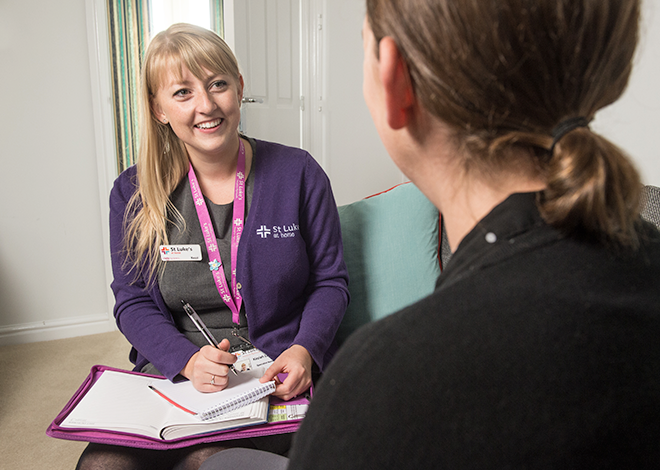 Our approach to care is holistic, centred on the needs of the individual patient. 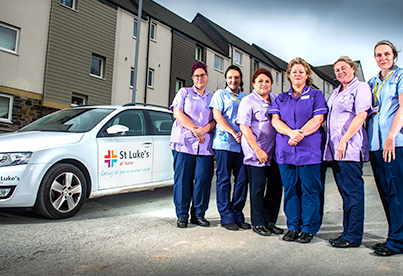 For more than 35 years we have been providing specialist end of life care and support to people from across Plymouth, South West Devon and East Cornwall, whether in the home, hospital or at our specialist unit at Turnchapel. 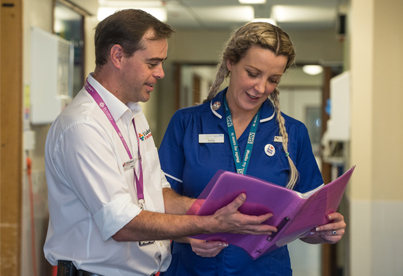 Our teams of specialist doctors, nurses, occupational therapists and social workers work alongside other healthcare professionals to deliver the best possible care, advice and support for you and your loved ones. We cared for 3,531 patients last year, 45% of those were cared for at home, 30% at Derriford Hospital, 7% at Turnchapel and 18% were lymphoedema and outpatients.